Atlanta, GA / May 12, 2016 FIX has been selected to be a presenting company during Baker Donelson’s Southeastern Emerging Companies Capital Connections 2016. The event focuses on bringing together successful entrepreneurs and capital investors from across the Southeast. FIX is one of 15 companies selected by an investor committee to attend and participate in the event. During the event, which is being held in the Baker Donelson Cybersecurity Accelerator in the Firm’s Atlanta, Georgia, office, the 15 participating companies will be able to pitch their ideas to a group of more than 20 investors from across the region. The top two presenting companies, as selected by the investors, will receive a $5,000 credit towards legal services associated with a series A or other investment round into the company. The top seven companies will have one-on-one meetings with investors attending the event. Fitness Interactive Experience (FIX) was founded on the belief that all aspects of life are enhanced by a healthy lifestyle. 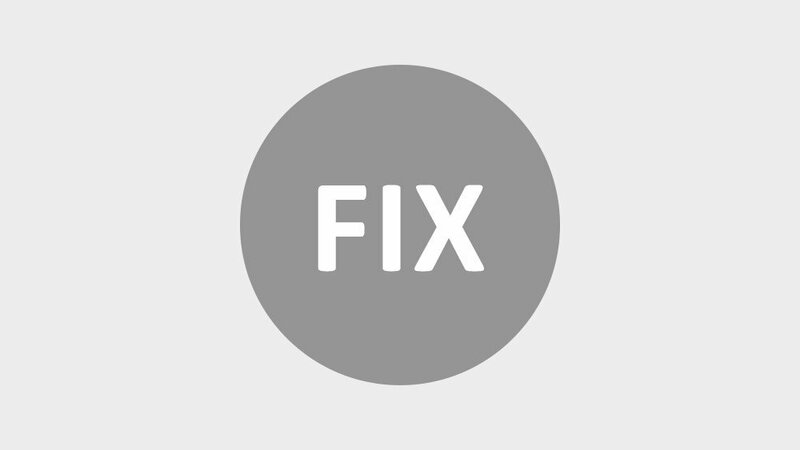 FIX develops high quality, interactive games that promote health and daily activity in a fun, socially connected environment. Running on the revolutionary UtiliFIT® Activity Engine, FIX’s A Step Ahead™ walking challenges are sweeping the nation and disrupting the traditionally staid corporate wellness industry with their unique mixture of game design, real-world activity tracking and… zombies. Contact sales@fix-fit.com or visit www.asachallenge.com to learn more. Baker Donelson gives clients access to a team of more than 650 attorneys and public policy advisors representing more than 30 practice areas to serve a wide range of legal needs. Clients receive knowledgeable guidance from experienced, multi-disciplined industry and client service teams, all seamlessly connected across 20 offices in Alabama, Florida, Georgia, Louisiana, Mississippi, Tennessee, Texas and Washington, D.C. Ranked as the 64th largest law firm in the U.S., Baker Donelson is recognized by FORTUNE magazine as one of the “100 Best Companies to Work For.” Baker Donelson’s Emerging Companies Team counsels clients on a range of legal services to achieve strategic business goals. The Firm works with all types of rapid-growth companies in diverse industries, including information technology, digital media, life sciences, health care, alternative energy/clean tech, telecommunications and technology-enabled services. More information about Baker Donelson’s Emerging Companies group is available at http://www.southeasternstartups.com/.